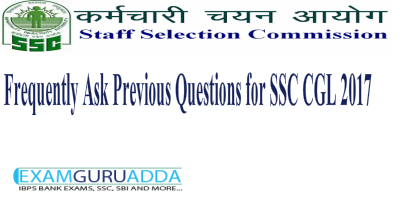 Dear Readers, we have taken new initiative in which we will provided you previous years General studies questions for SSC CGL 2017. 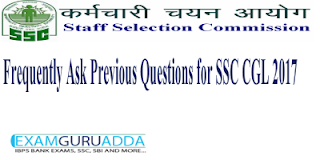 In this series we include those questions that frequently repeats in SSC CGL, CHSL exams frequently and have good chances for repeat in SSC CGL 2017 also. 2.Who had given the title of ‘Mahatma’ to Gandhi ? 3. The most famous Saka ruler in India was? 4. Quit India Movement started in ? 5. Where Buddha delivered his first sermon ? 7.In which year Fundamental Duties of citizens were introduced by 42nd Amendment ? 9. Which was the ancient port of Indus Civilization ? 10. How many articles were there originally in Constitution of India ?